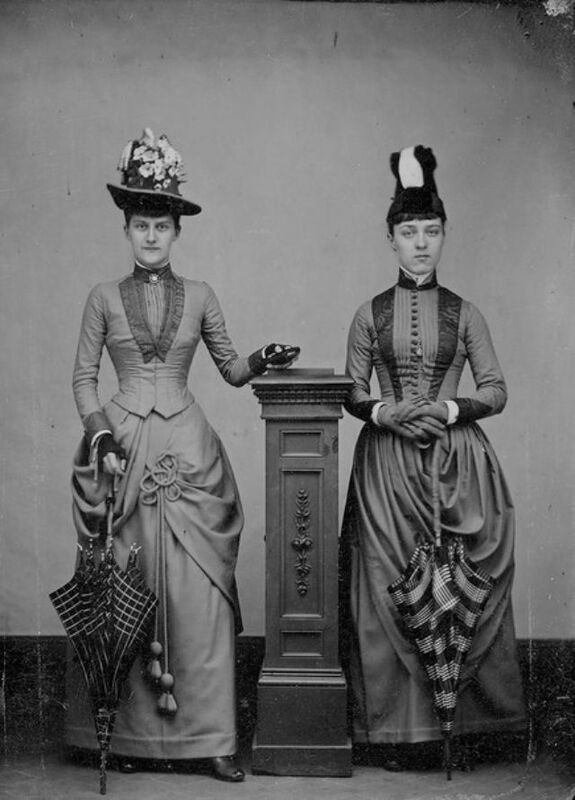 The fashion of the 19th century is renowned for its corsets, bonnets, top hats, bustles and petticoats. 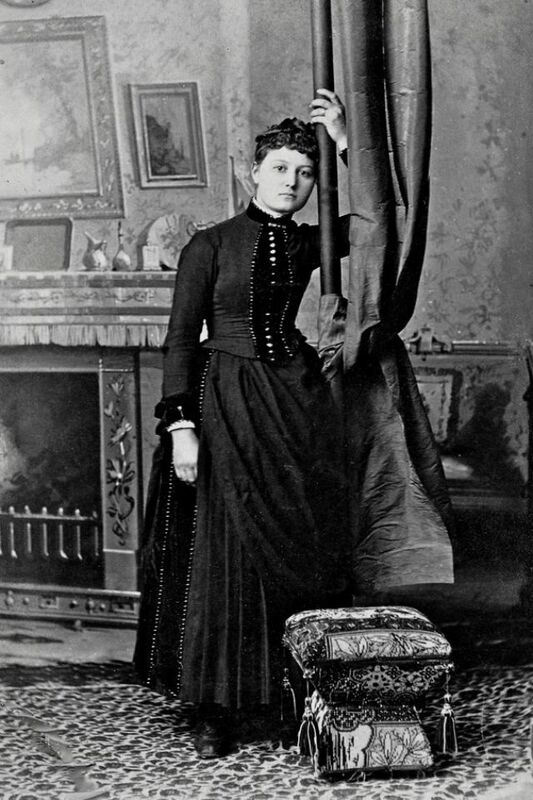 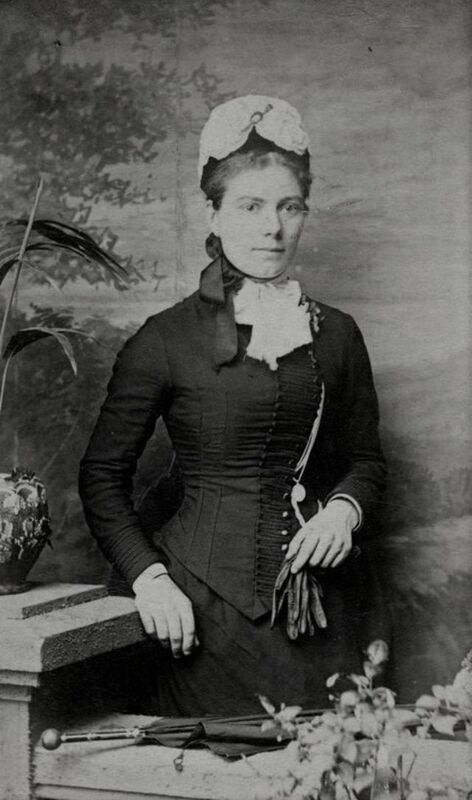 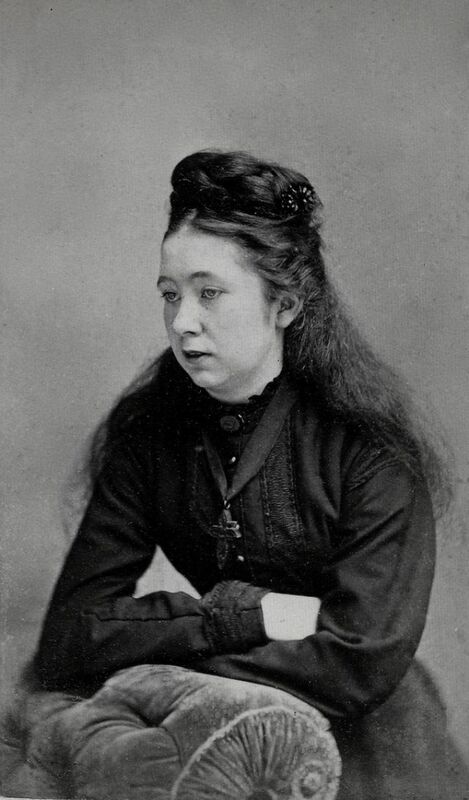 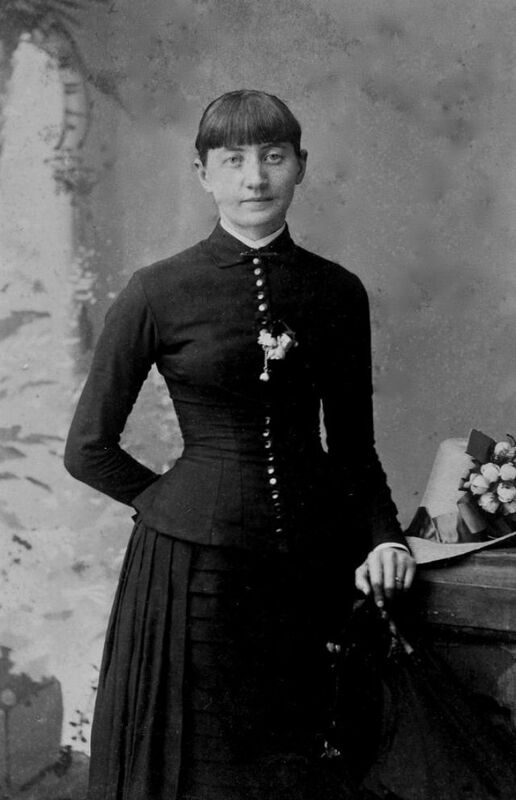 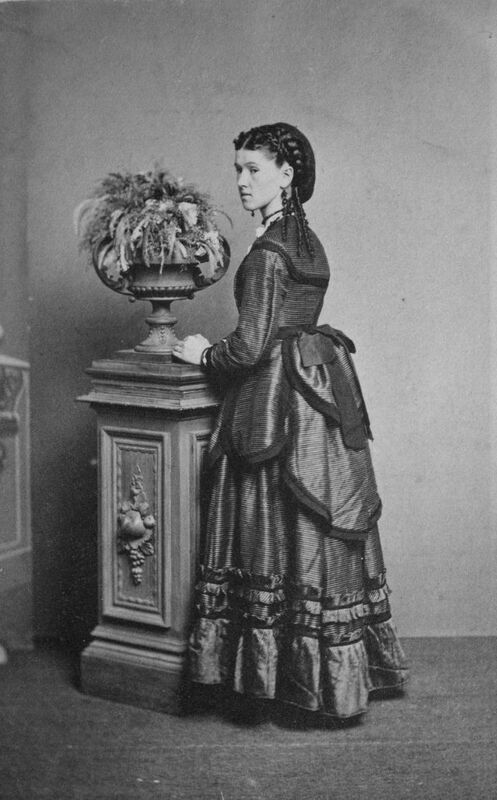 Women's fashion during the Victorian period was largely dominated by full skirts, which gradually moved to the back of the silhouette. 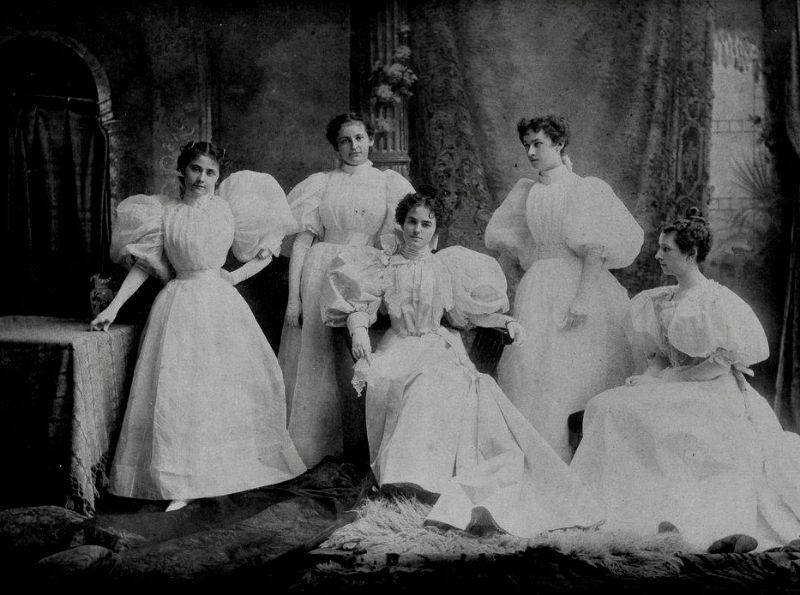 However, towards the end of the period, the less restrictive Aesthetic style began to emerge. 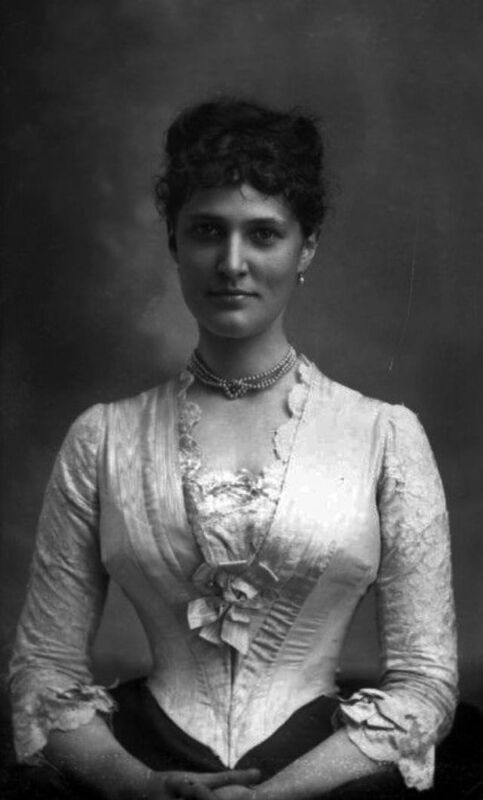 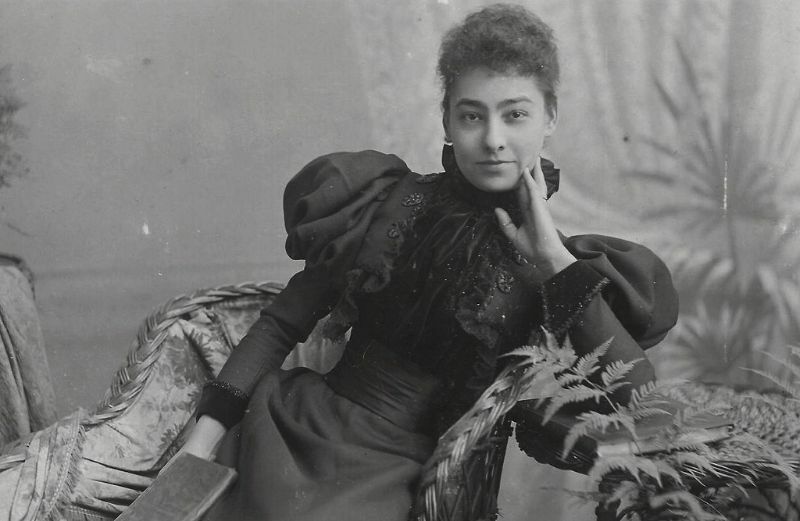 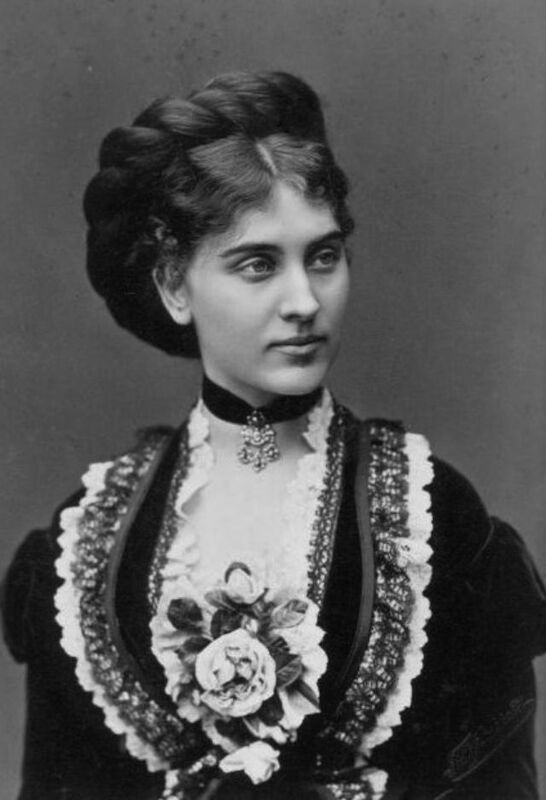 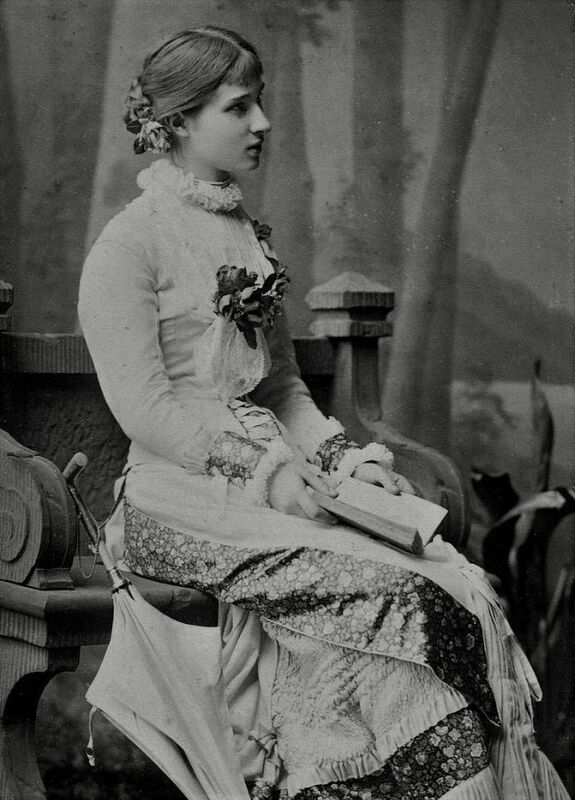 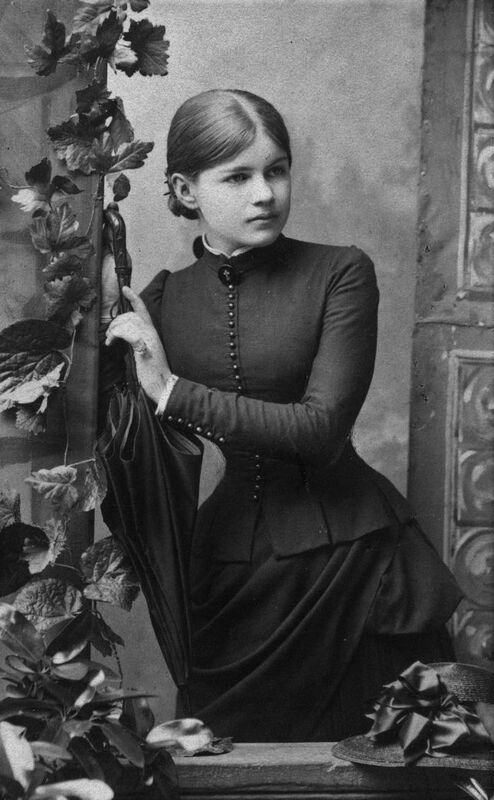 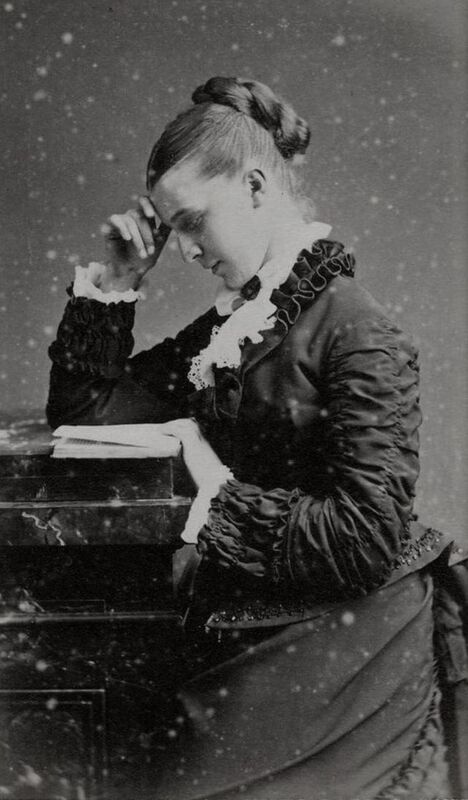 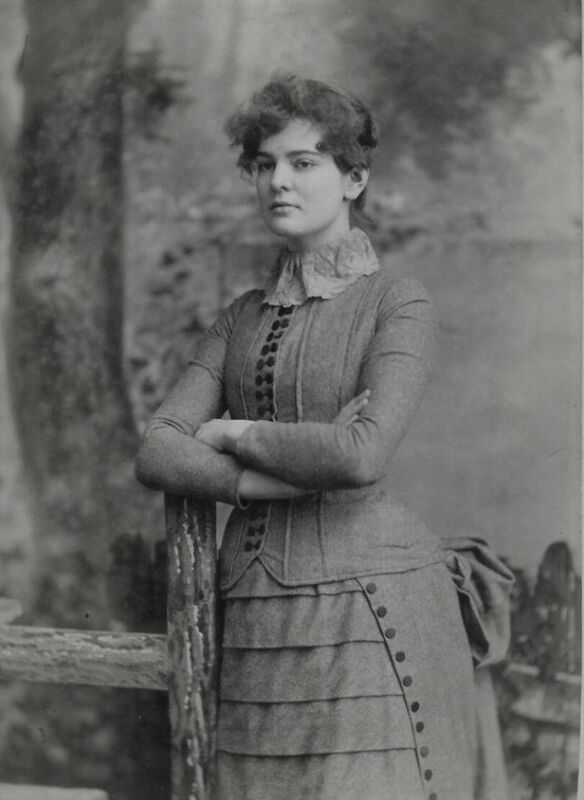 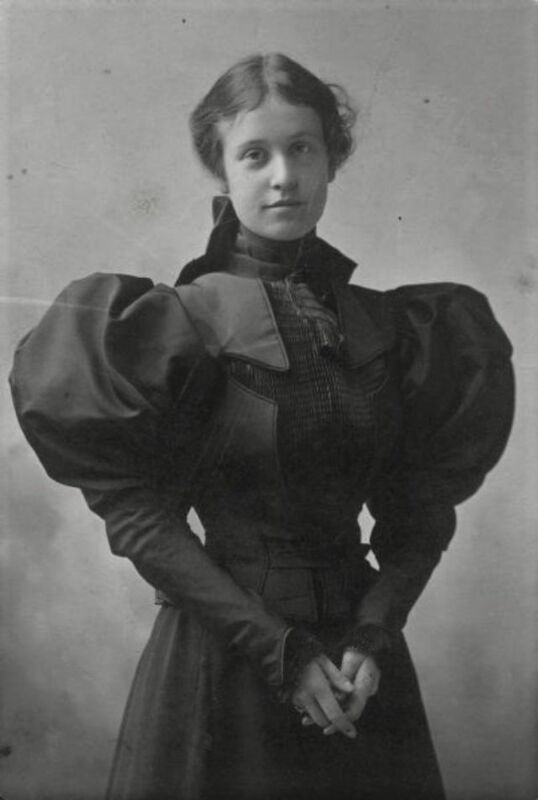 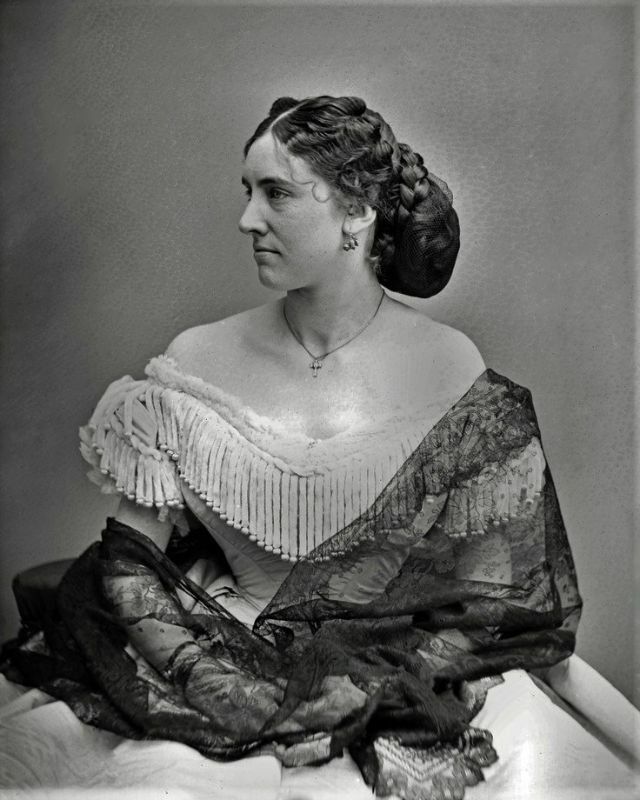 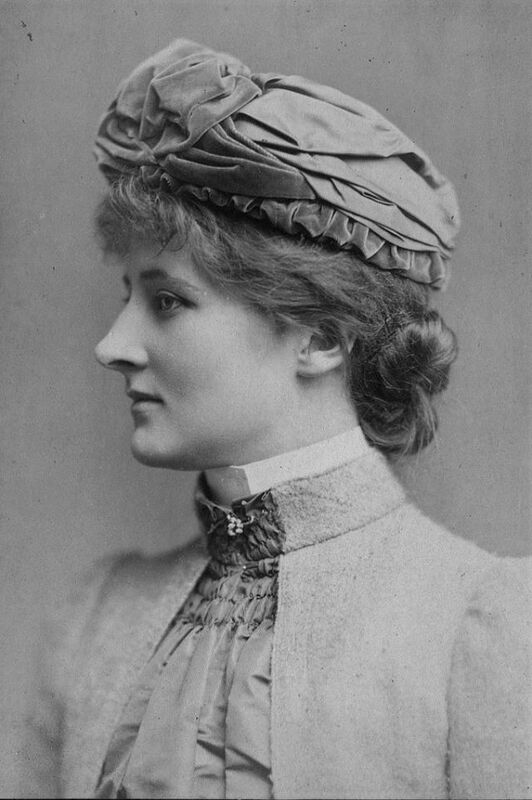 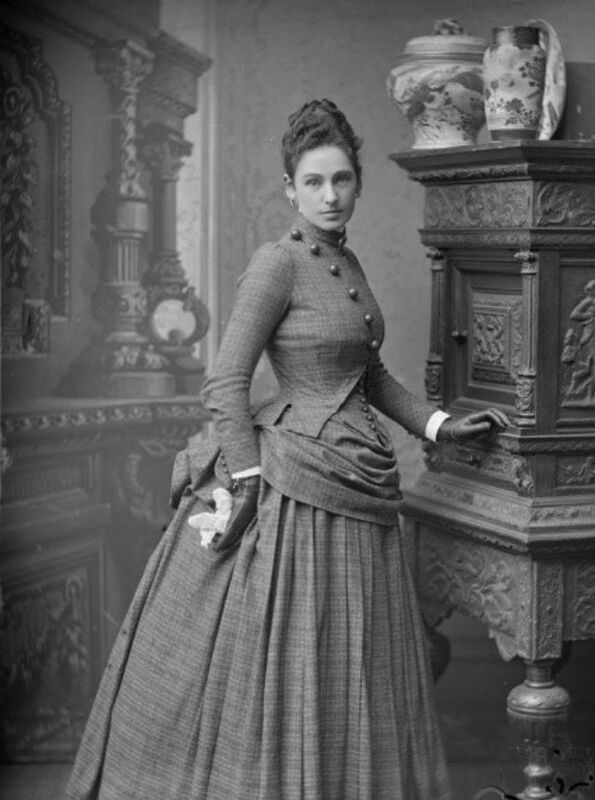 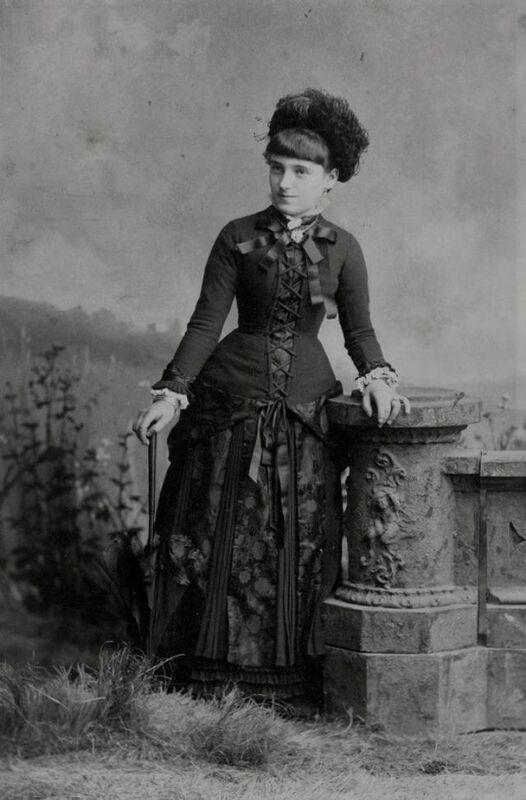 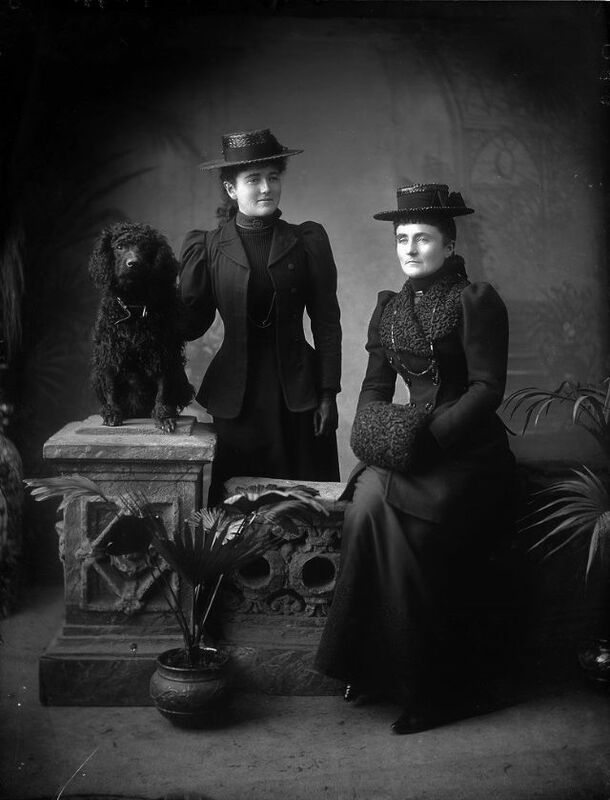 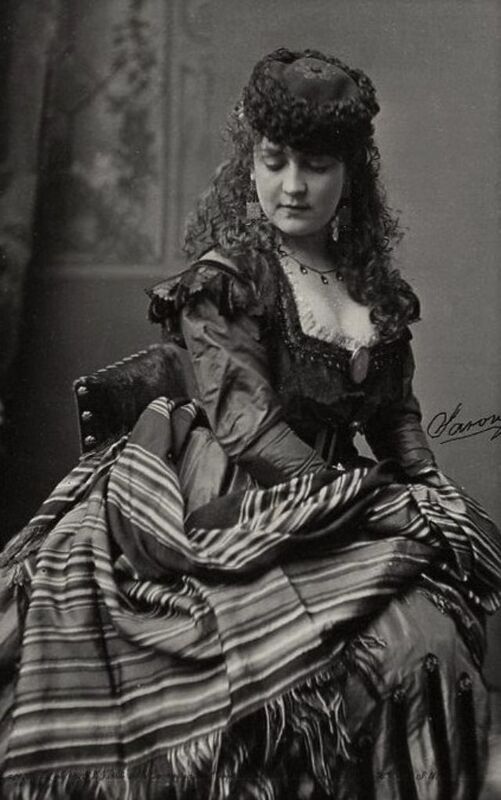 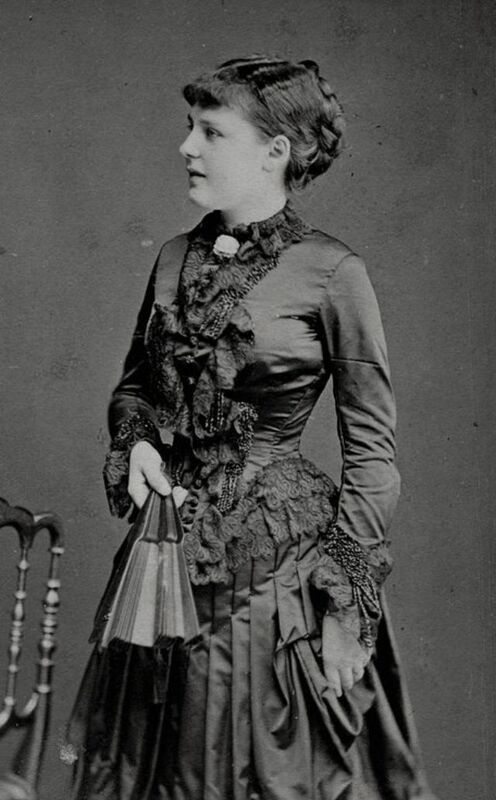 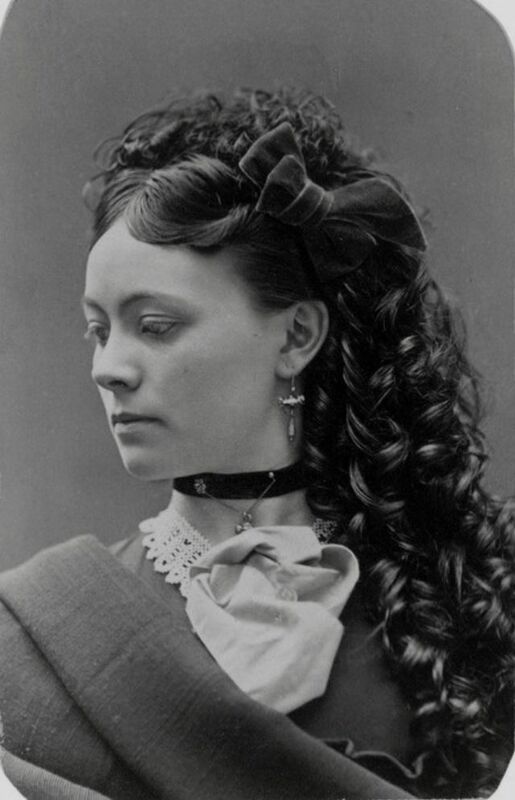 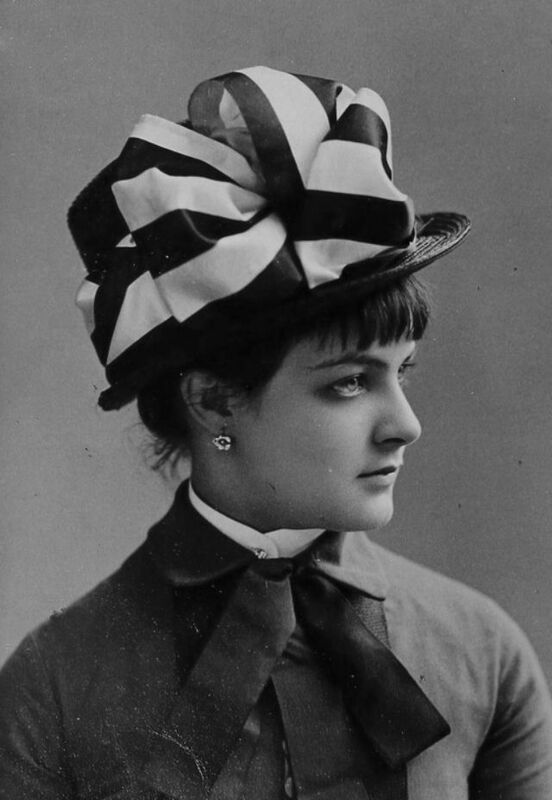 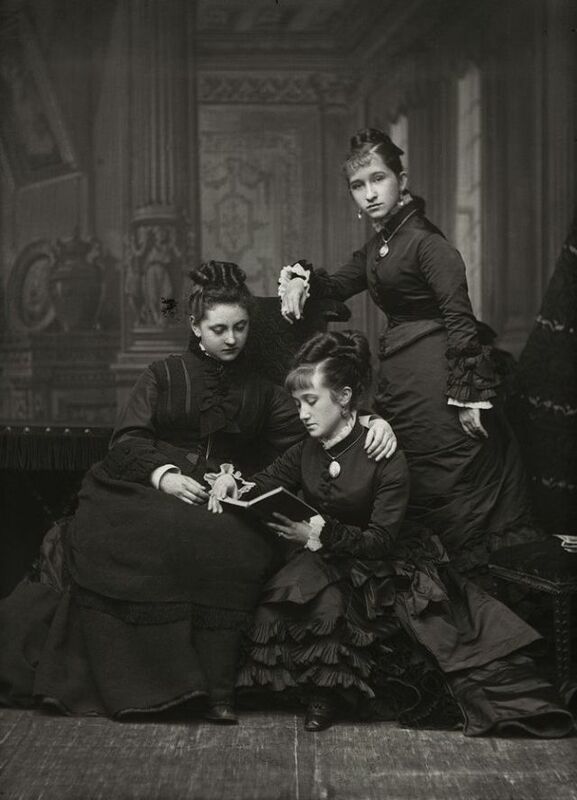 Take a look at these glamorous photos to see the fashion styles of late Victorian women from between the 1870s and 1890s.